Canadian-born and Nashville-based, Townes first made her public appearance at age nine alongside Shania Twain after being invited to sing on stage at a concert she attended with her parents. In addition to her work as a musician and songwriter, Townes remains committed to charitable causes including her own initiative, Big Hearts For Big Kids, which has raised over $1.5 million to date benefiting a youth shelter in her hometown of Grande Prairie, Alberta. More information can be found at bigheartsforbigkids.com. 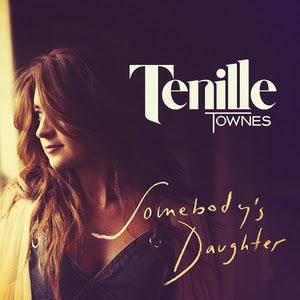 For more information on Tenille Townes, visit her website at www.tenilletownes.com.